Bringing new window coverings and top notch repair since 2005! serving Vancouver, Camas, Battle Ground, Longview and everywhere in between! 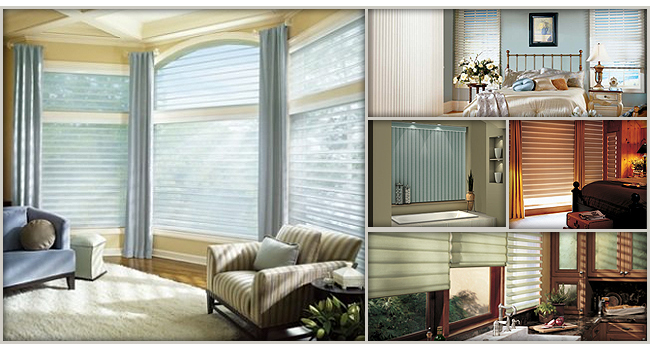 Offering every style through Graber, Hunter Douglas, Levoler and more! Blind, Shade, and Vertical Repairs! Repairing window coverings since 1980! We offer the lowest pricing and quick turn around on Blind, Shade and Vertical repairs. 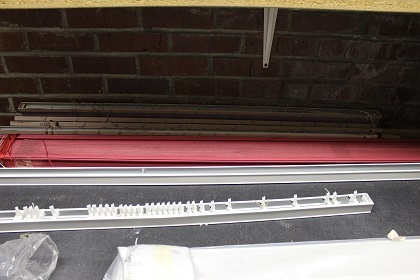 Let us restring or repair your Blind, Shade, Vertical and More! 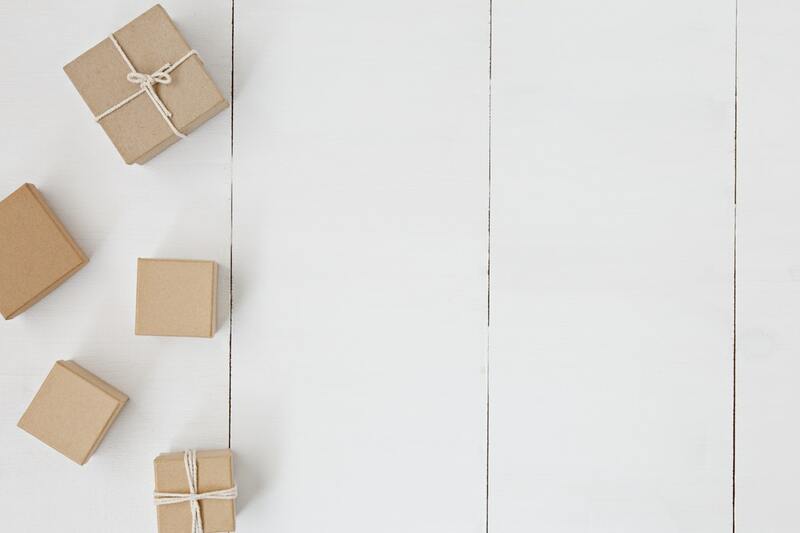 We offer affordable pricing and fast, dependable service. Most repairs are done within 3 to 5 business days. 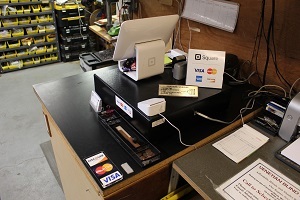 We also come to you for Repairs, Installs, New Sales. 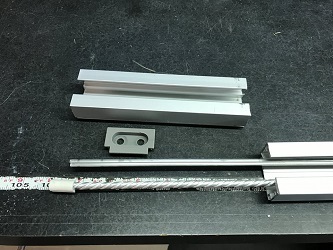 We repair and sell parts for all types of window covering such as: Hunter Douglas, Kirsch, Levelor, Bali, Comfortex, Springs Window Fashions, Graber, Louver Drape, JC Penney and others. Count on us to repair your window coverings. Have a problem with one of your window treatments? Our experienced staff can repair your window coverings. 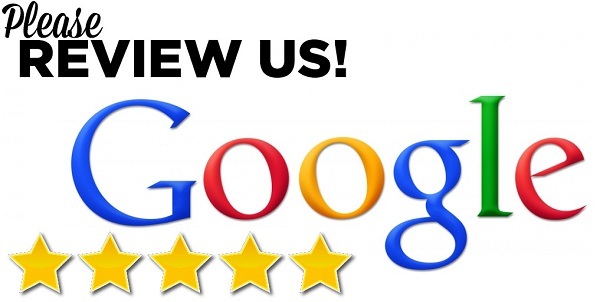 Check us out on Angie's list! 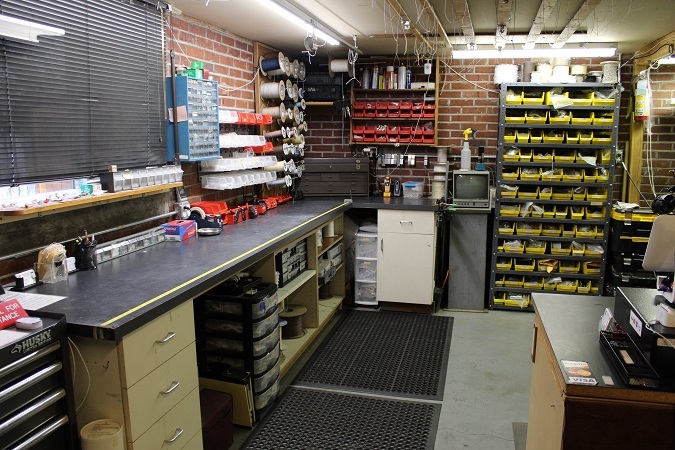 To make it convenient for Portland and surrounding area's, we have a local shop to drop of for repair. This saves the trouble of dealing with traffic and time. Please allow a few days for transport. Give us a thumb's up on Facebook! Planning on new window coverings? We offer free in home estimates offering Graber Blinds, Shades and Verticals. 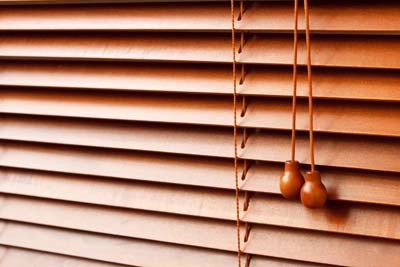 The Venetian Blind Co., Inc was started in 1935. I started working for the company in 1979. The original owner decided to retire in 2005. I decided to go out on my own and start my own company and relocate the company in Vancouver Washington and rename it to the Blind Repair Shop. Bring your window coverings into us for repair. We have a fast turn around time with great customer support. 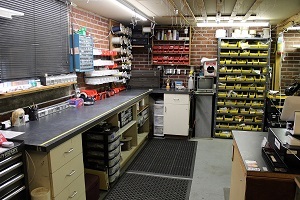 Most commen repairs are restringing, cord lock replacement, guides, tilt gears, drums and slats. Let our highly trained service technician come out and repair your window coverings at your convenience. Mail your window covering to us for repair. We have a quick turn around time and ship back your window covering. 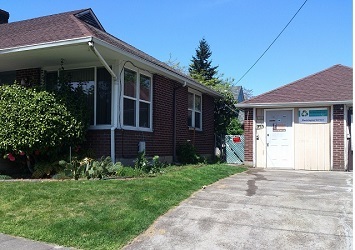 Our service calls start at $65.00 and the cost of the repair. 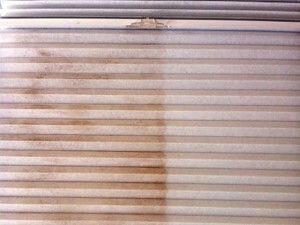 We clean window covering to keep them looking new! We sell all the parts you need to repair yourself. New window covering by Graber! 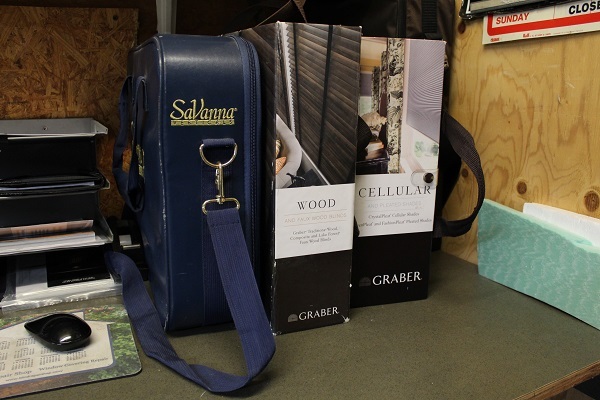 Graber is an exceptional window covering company that have great USA made coverings at a great price! 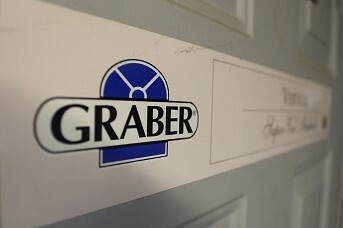 Graber has a great warranty and are easy to work with when it comes to issues. 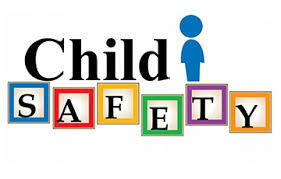 Child safety is a big concern when it comes to window coverings. 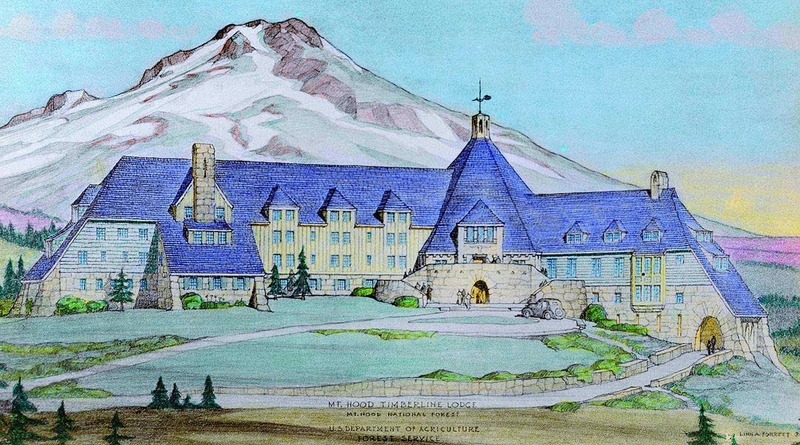 We have been doing projects with Timberline Lodge since 2006! Edward is a US vet who came to the west coast after being stationed in Hawaii in th 70's, After his service he started work in window covering's and has made it a life long career to being a business owner providing exceptional service to the public. Nickole started working for the Blind Repair shop in 2015 and has grown tremandesly with the company and is a huge asset on keeping things running smoothly. Joseph has been with the Blind Repair Shop since 2010 and has been helping in getting installs, repairs and sales for the company. We work with the BEST window covering makers. After hour drop off's by appointment only. © The Blind Repair Shop, 1704 E 29th St., Vancouver, WA 98663 USA Copyright © 2006-2019. The Blind Repair Shop LLC All Rights Reserved. Copyright 2014. "Koncept" by Nunforest. All rights reserved.